The SealMaster® Franchise Program offers qualified entrepreneurs an excellent opportunity to become part of an organization recognized as an industry leader. Since 1969, the name SealMaster® has been synonymous with quality pavement products and equipment. As a SealMaster® Franchise you’ll receive intensive training and ongoing technical and sales/marketing support. 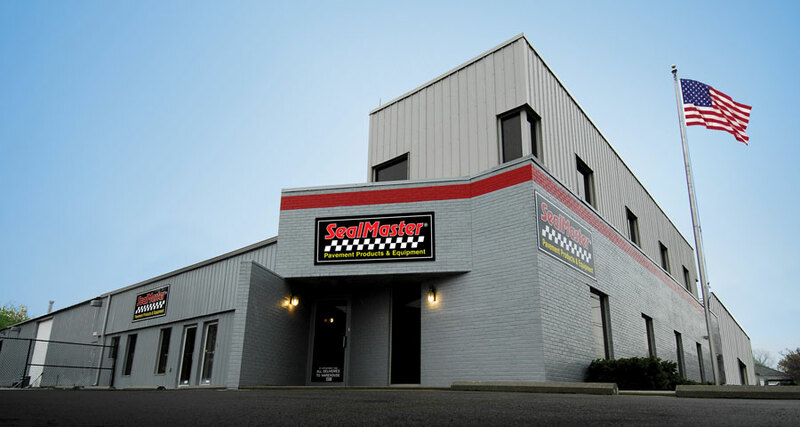 Industry experience is not a requirement for becoming a SealMaster® Franchise owner. However, your desire to take control of your future and realize the rewards of owning your own business is important. 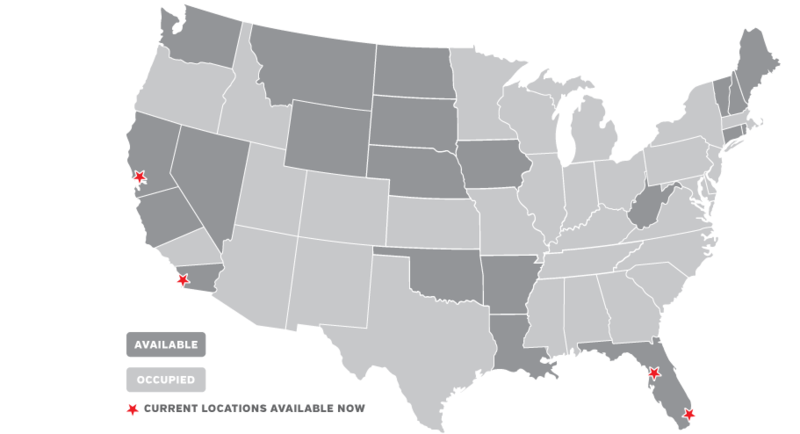 Contact us today at (800) 341-7325 for more information on available franchises. • Typical Investment – $650,000 to $1 million. *During FY 2016. More detail is provided in the Franchise Disclosure Document. Offer made by prospectus only. Franchise Disclaimer: This information is not intended as an offer to sell, or the solicitation of an offer to buy, a franchise. It is for informational purposes only. In the US: California, Hawaii, Illinois, Indiana, Maryland, Michigan, Minnesota, New York, North Dakota, Oregon, Rhode Island, South Dakota, Virginia, Washington and Wisconsin. International: Australia, Brazil, Canada (Albert and Ontario only), China, France, Indonesia, Italy, Japan, Kazakhstan, Korea, Malaysia, Mexico, Romania, Russia, Spain and Taiwan.